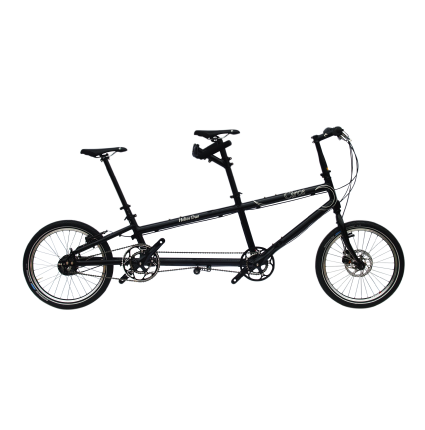 A tandem is a traditional way for getting the visually impaired cycling and enjoying the outdoors. The Helios with its low step over height and easy adjustment of rider height is particularly suitable, where the Morpheus, with its comfortable forward positioned seat works well for those with moderate impairment or who simply want the wind in their hair! 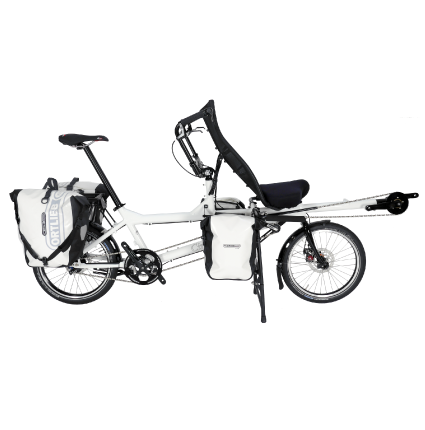 The Morpheus, with its supportive recumbent front seat and freewheel stoker crank, is well suited for riders who are not confident, or unable, to ride a conventional bike. Add the seat harness, which provides a secure seating position, and the Morpheus can be an excellent tool for exercise, therapy, and rehab in a variety of situations.